Canvas, paint and brushes will be provided. (for bingo ready for cash, buy at the venue). All ages welcome. 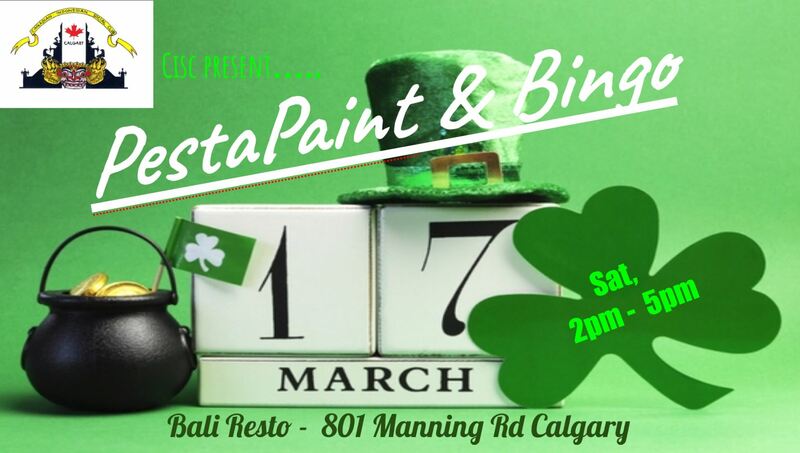 Bring your lucky dubber for Bingo if you have one! © Copyright 2018 Canadian Indonesian Social Club. All rights reserved.